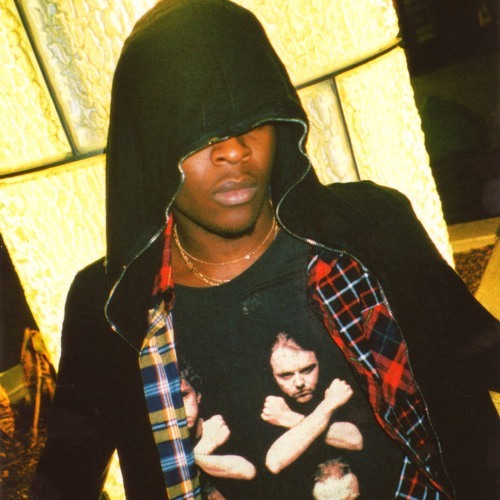 After finally getting his Twitter account back from a hacker who had control for the last 6+ months, UnoTheActivist celebrates with the release of a new song. A$AP Illz dropped "FreeSmoke Pt 2" on his Soundcloud page. You can stream the Cassius Jay produced song below. After finally getting his Twitter account back from a hacker who had control for the last 6+ months, UnoTheActivist celebrates with the release of a new song. A$AP Illz dropped "FreeSmoke Pt 2" on his Soundcloud page. You can stream the Cassius Jay produced song below.